Hawthorn Rowing Club welcomes newcomers to our volunteer-based community sporting club, which is home to Australia’s world-renowned Head of the Yarra regatta. We want all members to fully enjoy the facilities and contribute to the activities of the Club. Membership of the Hawthorn Rowing Club allows access to boats appropriate to your rowing level, the opportunity to meet and row with other members, use of the gym equipment and other facilities, and of course the ability to race competitively for the Club. Membership has many benefits and we expect members to actively contribute to the running of the Club, in particular as volunteers for the Head of the Yarra held annually on the last Saturday in November. if you have experience as a rower, e.g. at school or in another club, you can join directly. It is a good idea to contact the Club Captain captain@hawthornrowingclub.com first to discuss the opportunities for rowing at the Club. A visit to the clubhouse is very appropriate too. if you are a student, you have the opportunity to join the Club's highly regarded junior learn to row program. See below for details of this. Membership of the Club will be established as part of your joining the program. if you are an adult and have not rowed before, you may wish to have some lessons via the Club's adult learn to row program. See below or click here for more information. if you only wish to row socially it may be possible to join one of the Club's social rowing groups and have some informal lessons that way. Contact the Captain. Full Membership ($450 pa incl. GST *) - all rowers over the age of 18. Junior Membership ($300 pa incl. GST *) - all rowers up to the age of 18. Coxswain Membership ($20 pa incl. 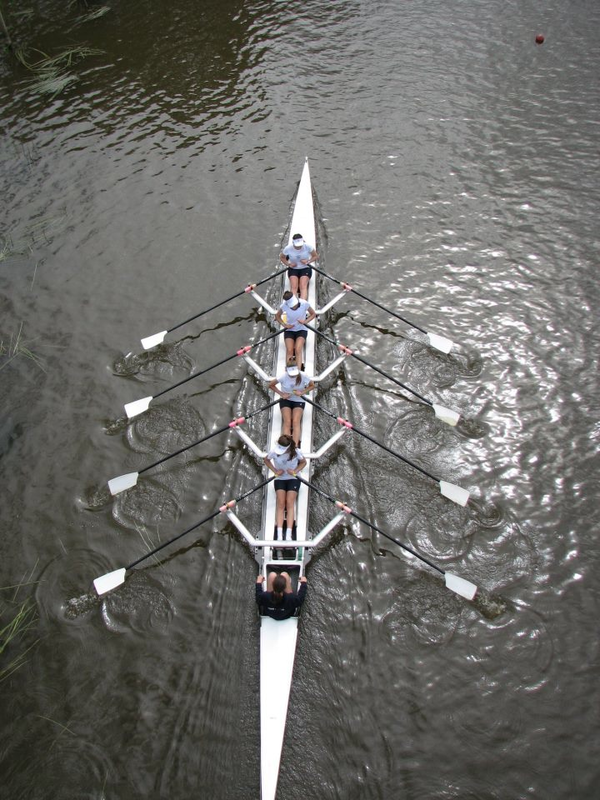 GST *, for registration with Rowing Victoria) - anyone who only wishes to cox boats on a voluntary basis. * these membership rates apply for the year commencing June 1, 2018 for 2018-2019.
download, print, fill in a membership application form and arrange to be proposed and seconded by current Hawthorn members. submit the application form along with (a) your cheque or proof or payment, and (b) evidence of your date-of-birth (e.g. copy of driver's licence, passport, etc.) to the Membership Secretary. Membership applications must be approved by the Club Committee. You will be contacted by the Secretary once this has been done. Members are also entered into Rowing Victoria's database. If you wish to row competitively, you will need to be organized into a crew and be prepared to train and attend regattas. The first step is to contact the Club Captain captain@hawthornrowingclub.com. If you wish to try out some social rowing at Hawthorn, simply turn up and introduce yourself. However before you can row you first need to pay $20 incl. GST *, for registration with Rowing Victoria. This is for cover under our insurance policy.